Our Parent-Child program invites parents and young children to come together to meet new friends and share the wonders of the first few years of life. It is held in a nurturing environment, with natural toys that bring out a child’s imagination and initiative while also encouraging the child to develop social skills. There will be time for a wholesome snack, songs, rhymes and stories, as well as a time to be outside. Seasonal craft projects for parents will be presented. 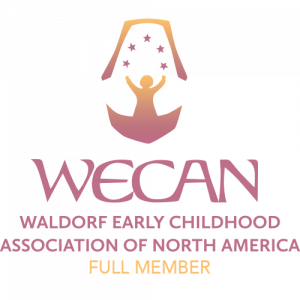 Information about early childhood topics and conscious parenting will be made available. 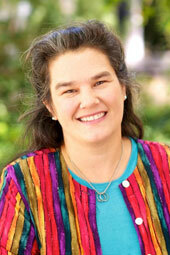 The program will be facilitated by experienced early childhood teacher, Martha Buche, M.Ed. Come join Martha for inspiration and enjoyable mornings with your child! Parents and young children are welcome to join us at any time. If you are new to the program, you may try the first session for free! 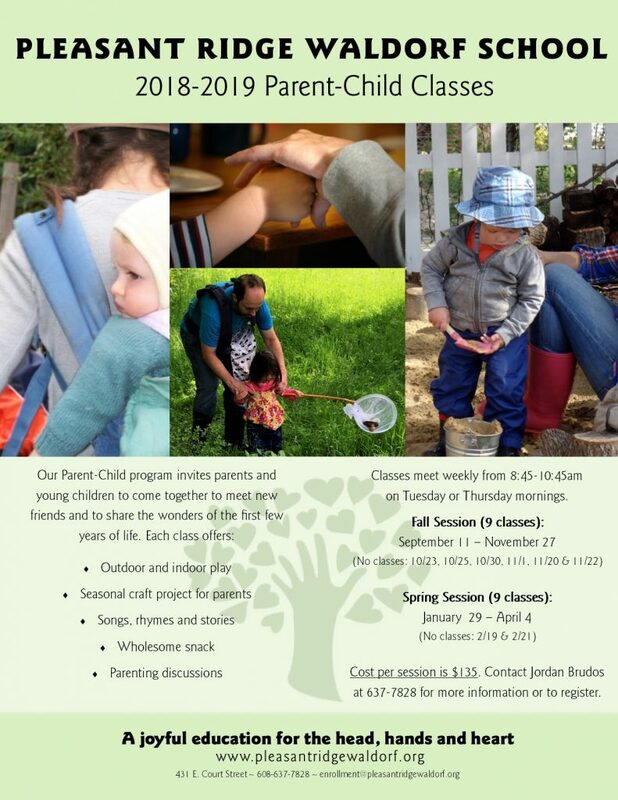 enrollment@pleasantridgewaldorf.org or call the school at 637-7828.